What Games Are Included in the Collection? 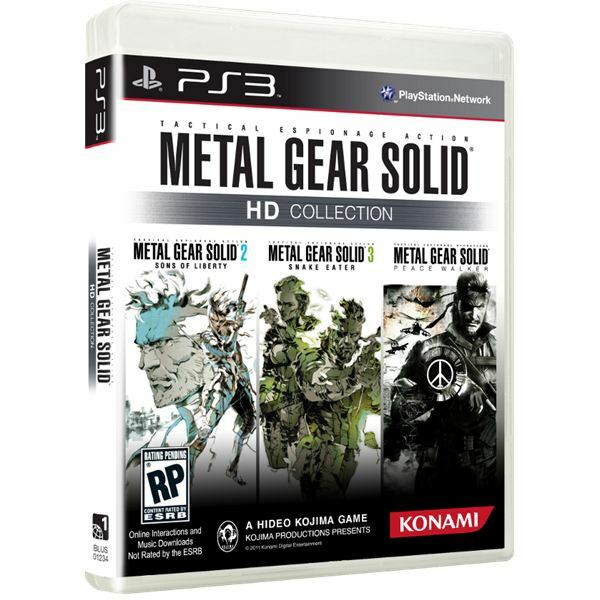 The international version of the game pack contains three games from Konami's successful Metal Gear Solid series. The first is Metal Gear Solid 2: Sons of Liberty. Second up in the package is Metal Gear Solid 3: Snake Eater. The exciting thing about both of these games is that Hideo Kojima himself has confirmed that the international version of the package will contain the extended versions of each game (Substance and Subsistence). The extended versions of these two titles give definite bonuses. The third game in the package, which is creating quite a stir in gaming circles, is the inclusion of the previous PSP-exclusive title Metal Gear Solid: Peace Walker. Have the Games Been Remastered? All three games have been given a once over by the Konami staff to give them a little more visual flair than they did in their first releases. There have been several comparison shots released which pit the new version with their original counterparts, showing just how much work has been done to the games to get them up to current-generation scratch. All will be released in HD, as the title of the package suggests, and will have high quality video and sound. Given that the two first games, especially Snake Eater, were already visually impressive on the PS2, it should be interesting to see just how much added pizazz can be thrown in for their 360 and PS3 release. 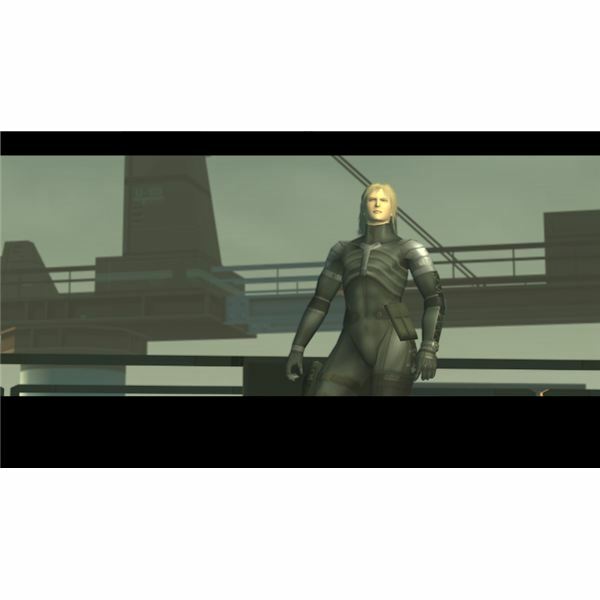 Set to the backdrop of a global terrorist incident, Metal Gear Solid 2 sees Solid Snake and new character Raiden working to avert a global incident. There's a familiar face or two in the enemy camp, and they have on their side not one, but a whole handful of Metal Gear units. While certain aspects of the story were harshly criticized by critics and fans alike, it was still without a doubt an enjoyable game to play, scoring a 96% on review aggregator Metacritic, placing it in the top five games on the PS2. Being the substance version of the game, Sons of Liberty also comes packed with a bunch of extras. These include 300 VR missions to give players some well needed training in the finer points of stealth, weapons training, and simply bizarre situations. Also in the mix are the Snake Tales, alternate and backstory missions that relate to things going on outside of the main events of the game. Set in the 1960s, Snake Eater takes players back into the history of the franchise, back when Big Boss, previously an antagonist in the story, was still “on the side of good.” Taking a break from the austere, grey surrounds of military compounds, Snake Eater takes a walk on the wild side, literally. 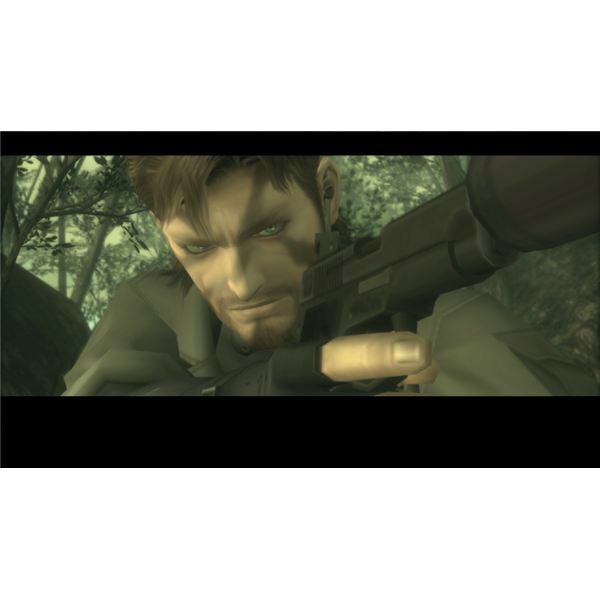 The setting is a jungle deep behind Soviet lines, and Big Boss (called Naked Snake at this point in his career) must fight his way through a bizarre special forces unit and a loved former mentor to achieve his aims. While not as well received as its predecessor, it still managed to achieve a Metacritic score of 91. Included in the Metal Gear Solid HD Collection is the subsistence specification of the game. One of the major improvements to this version of the game is the ability for players to more actively control the third person camera while moving through the jungle, making it easier to navigate and stay away from the enemy. While it’s unlikely that the game’s multiplayer modes will be an inclusion, there is one particularly exciting part of the extended game that will be added – the original Metal Gear and Metal Gear 2 games from the MSX. These games, not often played by modern fans of the series, take the game back to its roots, pitting Solid Snake against his commanding officer Big Boss, later discovered to be his father. Originally released on the PSP, Peace Walker has been given a splash of extra pixels and brought across to the home consoles of the current generation for the HD collection. Once again sliding back into the past, it takes a look at Big Boss’ Soldiers with Borders organization, and his fight against a CIA chief in Central America. It was great fun to play on the PSP, and should be even more enjoyable on the PS3 and 360. It was well received, achieving a Metacritic score of 89. Here at Bright Hub we gave it a 5/5 in our MGS: Peace Walker Review. Along with the upgraded graphics, the PS3 version of the Metal Gear Solid HD Collection will include the capability for players to utilize the transfarring system, which allows saves to be interchanged between the PSP and PS3 version. The Metal Gear Solid HD Collection should be a great play when it is released, and will reintroduce players to one of the best video games franchises of all time. Upgraded graphics will keep it looking fresh, and players will (hopefully) be treated to one or two extra bonuses in addition to those already announced by Konami. The Metal Gear Solid HD Collection will be released worldwide in November.